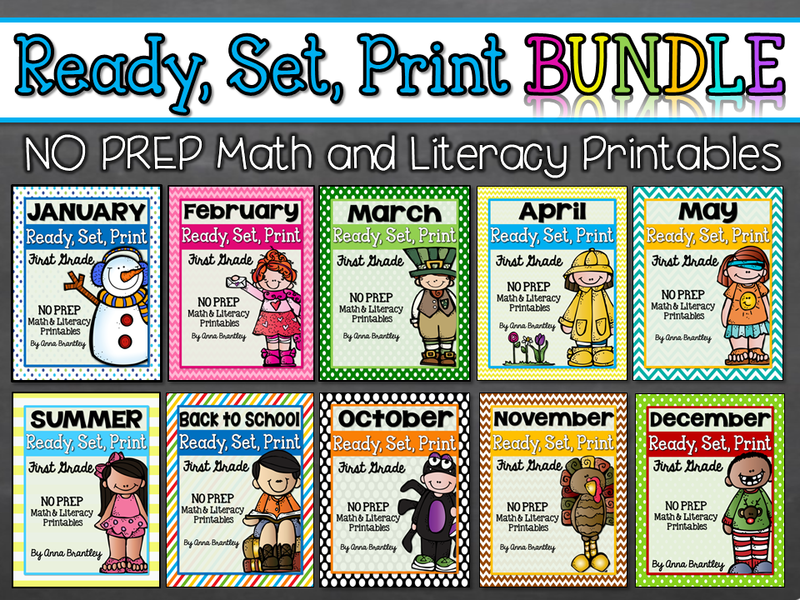 Crazy for First Grade: Freebie Math Activities for the Holidays! 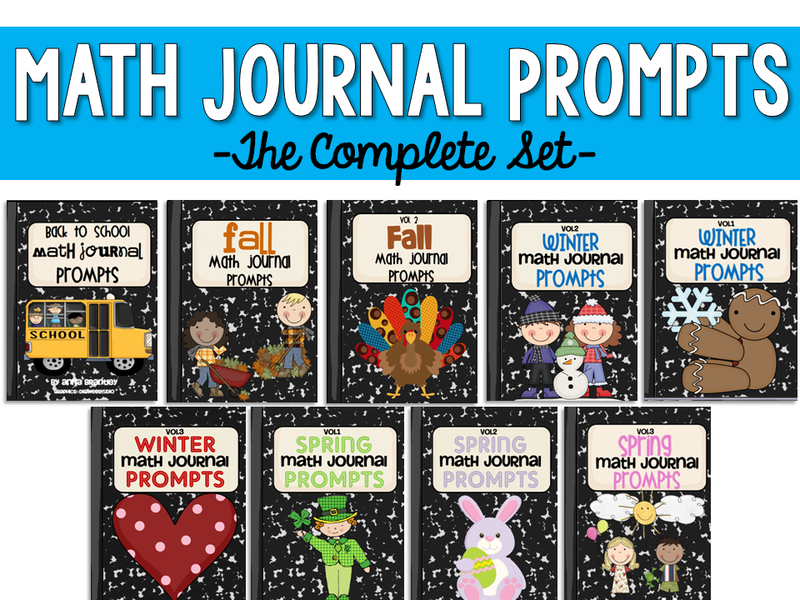 Freebie Math Activities for the Holidays! It's been a busy few weeks! After being out on maternity leave for 3 months, I returned back to my sweet class. Not going to lie...it was HARD leaving my baby girl, but it's getting easier every day. I've loved getting to see my students, catch up on their progress, and TEACH! I really missed it. 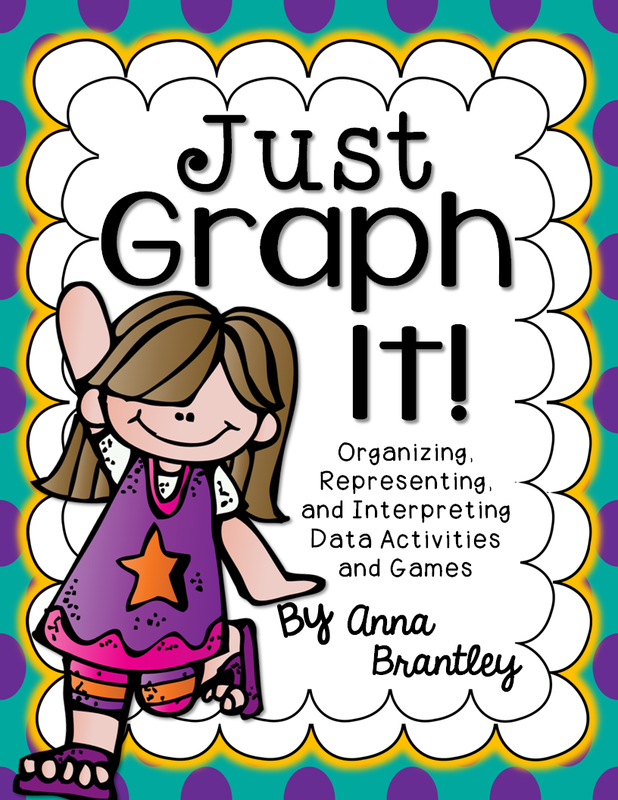 Yes, sometimes being in the classroom is just pure craziness, but mostly I love the challenge and excitement of teaching little ones and being a part of public education. 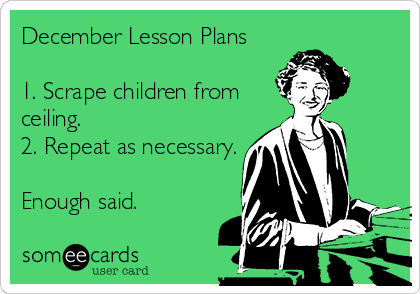 With the holiday buzz that is currently taking over my classroom, I have been trying to incorporate movement as much as possible into my lesson plans. 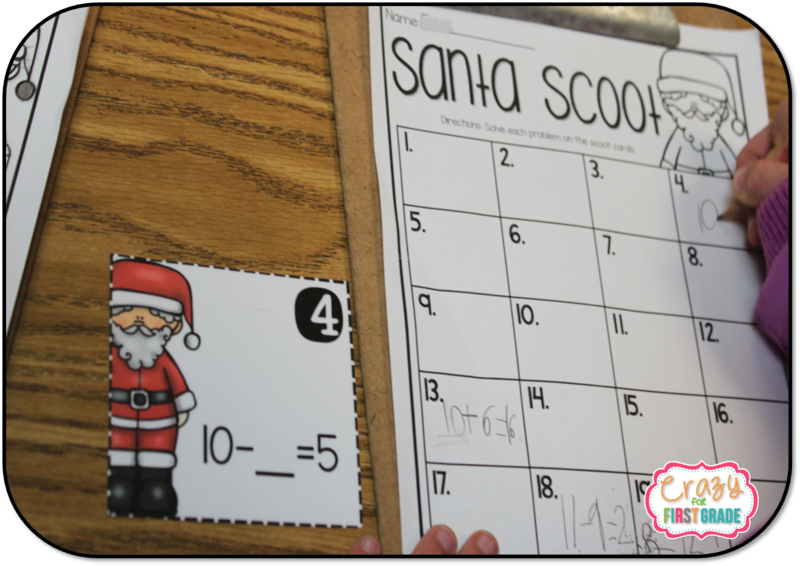 Since we are learning about solving addition and subtraction equations, I made a couple of holiday themed Scoot games to use during math workshop. My students loved them! 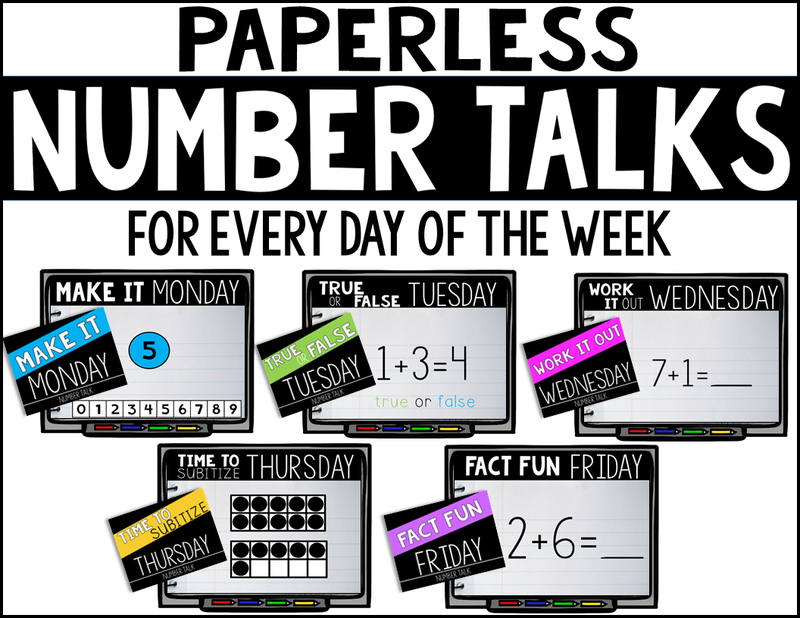 They were fun, but also a great formative assessment to see how everyone was doing with addition/subtraction facts, mental math, and applying strategies. 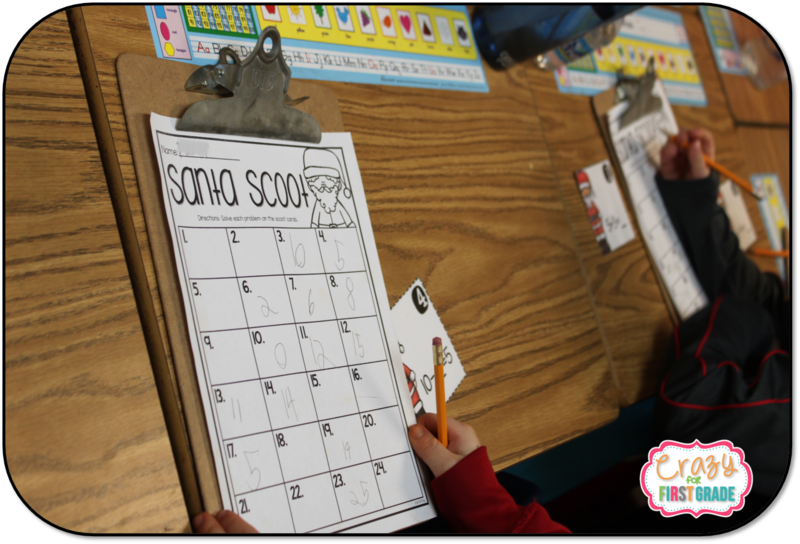 Click here to download your free copy of Santa Scoot! 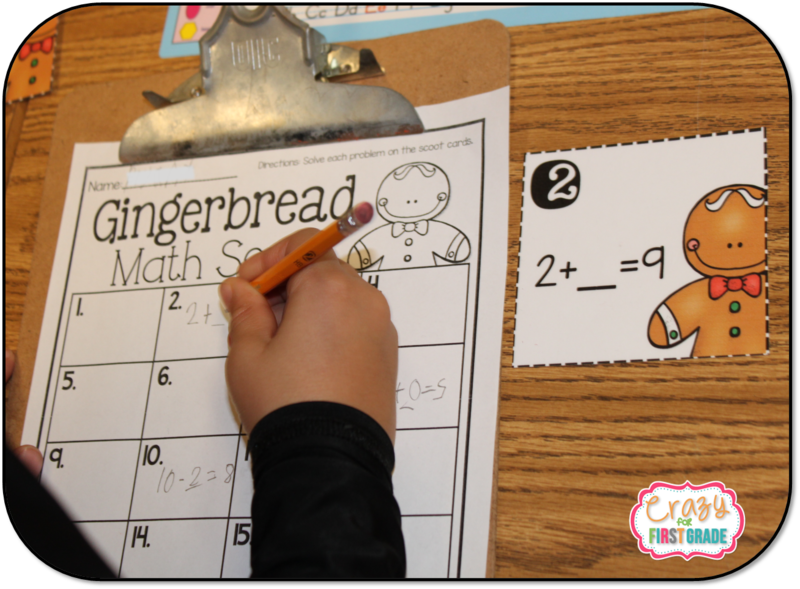 Click here to download your free copy of Gingerbread Scoot! 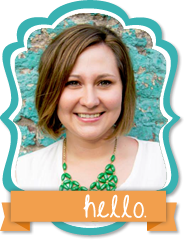 The Dollar Tree is one of my favorite places to shop this time of year! 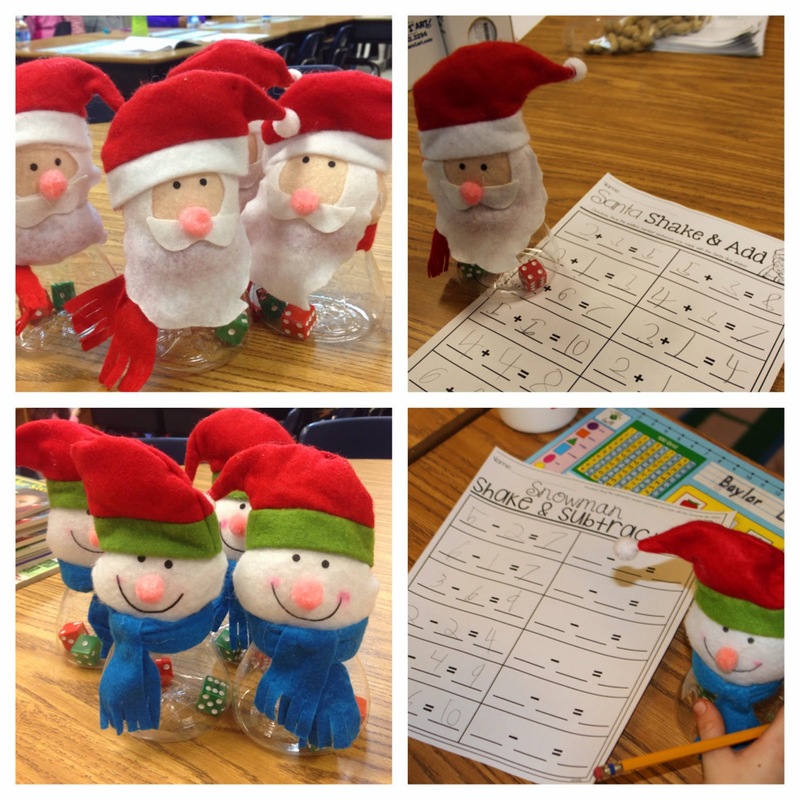 Last week, I found these adorable Santa and Snowmen candy holders that I turned into dice shakers. They made the cutest addition and subtraction math stations! Maybe your Dollar Tree has them, too! If so, you can download the recording sheet I used to go with them here. 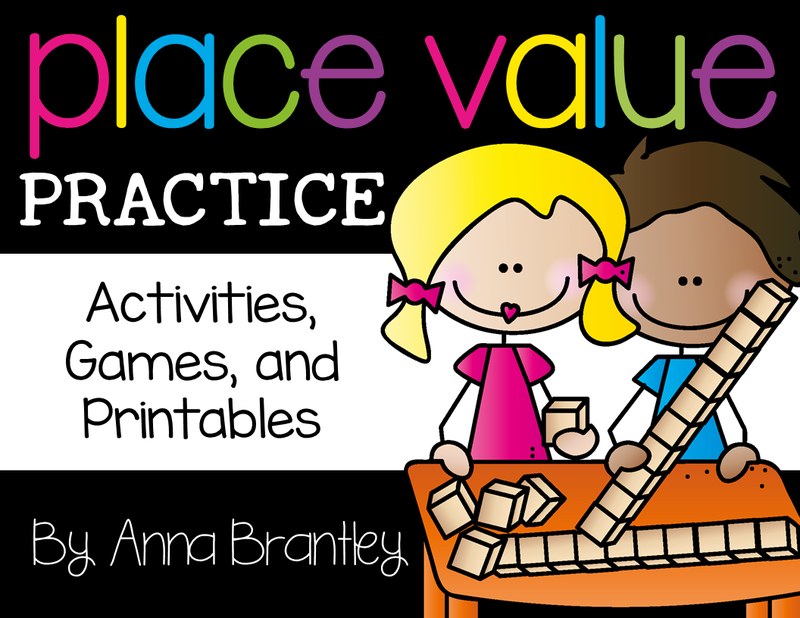 Hope you enjoy these activities! Thanks so much for these cute freebies Anna! I love your products and these have the same high quality as any that I have paid for. Happy Holidays! What great activities!! I will be filing these away for use next year. :) Thanks so much! Thank you so much for sharing these scoot games. Cheers to a NEW YEAR!! !